The unassuming restaurant, Relae, located in the hip area of Norrebø district in Copenhagen, boasts a Michelin star and the tittle of Top 50 in the world at No. 40. Relae, focuses on “simple but delicious fare.” The chef behind one of the top restaurants in Copenhagen, Christian Puglisi, Italo-Norwegian raised in Denmark, was highly influenced by René Redzepi during his time at Noma as his sous chef. Parting from the fine-dining model, Puglisi wanted a more accessible and simplistic approach that focused on food. The moment I walked in, I could feel and see the rush of the kitchen. The team at Relae working in unison rhythm, each staff with an important task. The decor and design of the restaurant is classic and simple; very Danish, I would say. The atmosphere was vibrant. Patrons were a combination of locals and tourist both looking to enjoy the delectable fare. We were welcomed by the host and promptly checked for our reservation. Which you have to make at least a few weeks in advance. We were sat and instructed that our menu were inside the table’s drawer. There are two dining options on the menu: four courses or a seven courses dinner. We chose the four courses. Every course was presented with a short explanation of its preparation and the process behind. 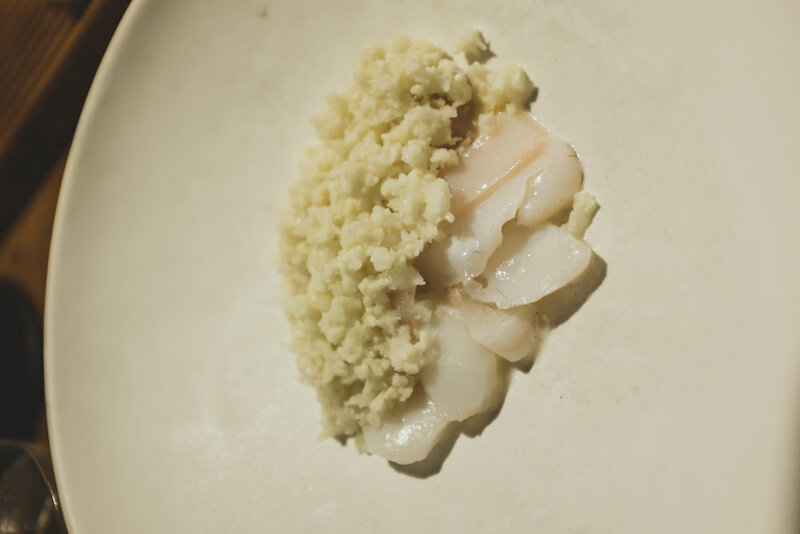 The slightly poached fish was perfectly flavored and delicate.The cauliflower added an extra texture to the dish. The cream covering the pumpkin was strong but tones down leaving your mouth with a light flavor, wanting more. The hazelnut was a nice yet light touch to the contrasting strong flavor of the sauce. I am biased when it comes to duck. I love duck but I’m also extremely critical when it comes to its preparation and flavor. But of course, Relæ doesn’t disappoint. The duck was soaking in a stock made from the duck’s bone. The onion pasta has a mild onion flavor enough for my friend that dislike onion to enjoy it. I like when desserts are not too sweet and the ice cream perfectly balanced with the salty popcorn. Dining at Relae was an incredible experience. Both food and ambiance captured what Puglisi sought after when he embarked on his solo journey. Relae is definitely a must try when you are in Copenhagen. Although it's easier to make a reservation here than in Noma, you still have to make sure to book in advance. 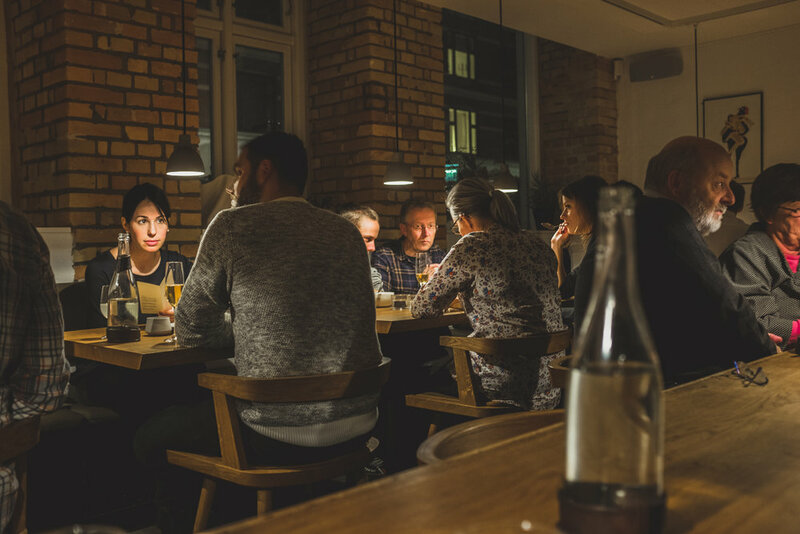 You surely can't miss one of the top restaurants in Copenhagen!